Get Lost Lice is a Shepherd certified lice treatment center. We are trained and certified in head lice removal by the Shepherd Institute in West Palm Beach, Florida.  The Shepherd Institute is nationally recognized for its comprehensive lice removal processes and research. Get Lost Lice uses the Strand by Strand Method of Removal which ensures that all lice and nits (eggs) have been removed by viewing each strand of hair. We use safe and non-toxic products that are safe for babies as young as 6 months and pregnant women. We do a thorough inspection of the head, and if a nit (egg) or louse (bug) has been identified, we would then recommend a treatment to be done. Get Lost Lice head lice treatment facility is about helping families get rid of head lice. 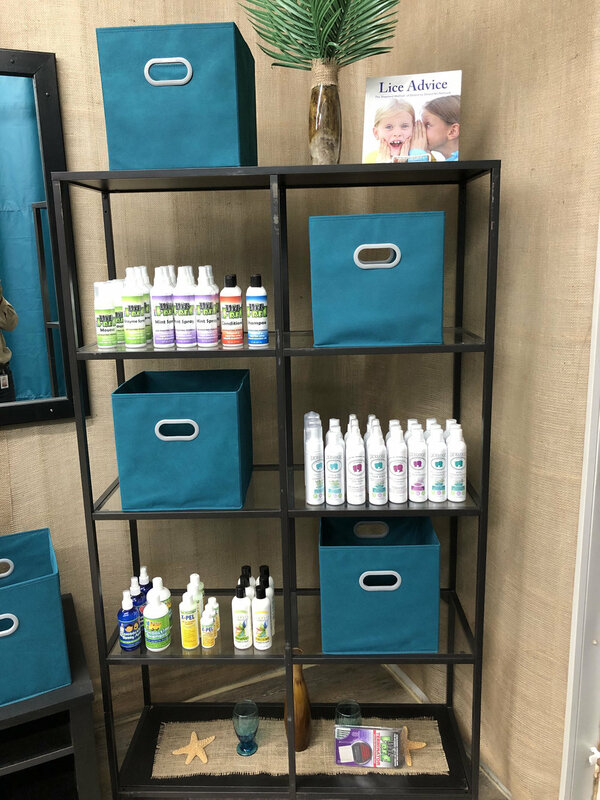 We have head checks to help decide if you have head lice or not, we also have treatment services to help you become bug and nit free, and products for sale to help in the fight against head lice. Our goal is to help rid your family of head lice and to help bring clarity and education on the topic of head lice. Get Lost Lice was started by a mom who has seen the struggle of head lice first hand and experienced it herself. 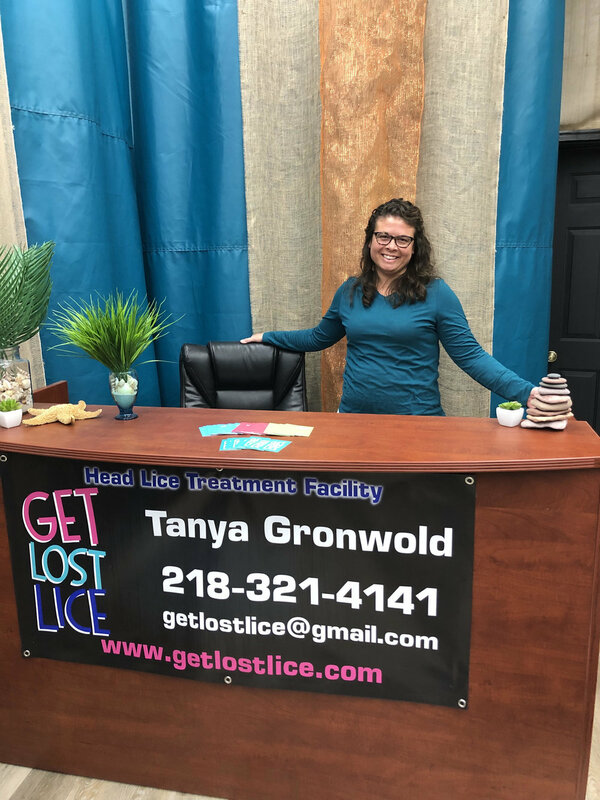 Tanya Gronwold discovered the Shepherd strand by strand method and soon realized she could help so many families with the struggle of head lice. She then pursued getting trained and certified at the Shepherd Institute, and now desires to help others in the Ottertail County and surrounding areas. Get Lost Lice is dedicated to removing the stigma of head lice and spreading education. We offer a variety of products to help you when battling head lice. 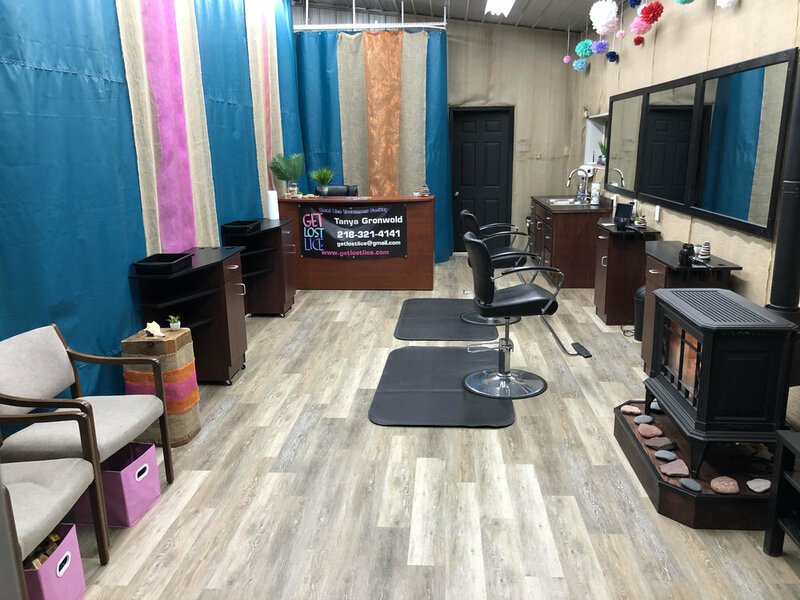 Visit our store if you need preventative shampoos and conditioners, preventative hair sprays, treatment products such as shampoos and mousses, a terminator comb (it'll become your best friend), and helpful reading materials. Do you think that someone in the house has head lice, but you are not sure what to look for? Get Lost Lice will do a thorough head check to help you decide whether it is head lice that is causing that itch! *Treatments vary depending on length, thickness of hair, and the extent of the outbreak. Long or thick hair typically takes about 2-3 hours, and short hair typically takes about 1-2 hours. *We offer a 30 day guarantee! You must have everyone in the household checked and come to the 2 follow up rechecks in the proper time frame to be able to use this guarantee. Please note that families are permitted to use HSA's (Health Savings Accounts) to help pay for the cost of head lice services. "ABSOLUTELY THE BEST SERVICE !!! PIECE OF MIND IS PRICELESS! Tanya is the best. We have a big family..."
Tanya (Get Lost Lice) we appreciate your services so much! These things have been a nightmare for us for a long time. We appreciate everything you do. A child told their mom who told me that "Tanya (Get Lost Lice) is a miracle worker." Tanya/Get Lost Lice is amazing. I was in full on panic mode when I found a lice bug. I called get lost lice immediately and she answered my call and got our family in that night. She educated us on lice and did head check until midnight! It is such a good feeling to know we have someone educated on lice and lice removal in our community. Call, Text or Email us if you have any questions, if you want to buy product, or if you want to schedule a head check or treatment time. Services are by appointment only. © 2018 get lost lice.